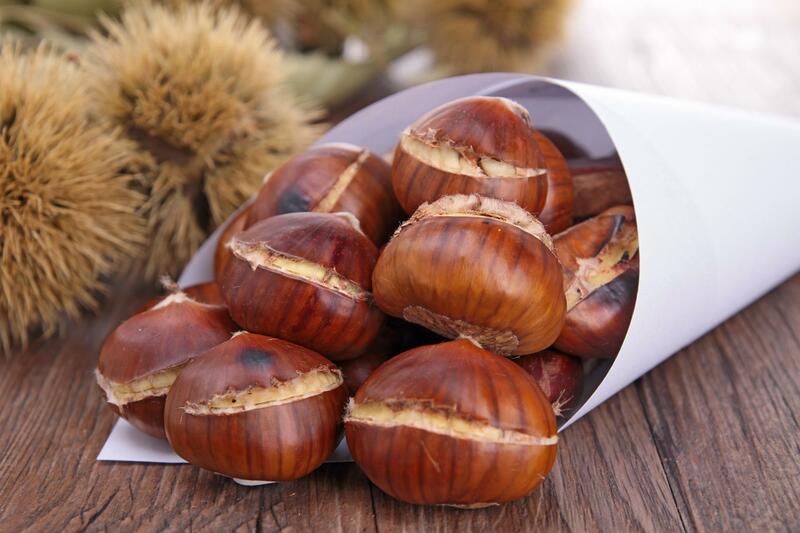 The complete program of the event is available on the website of the Chestnut Festival. 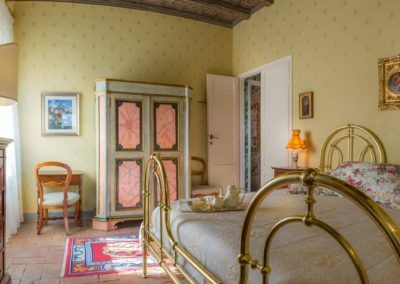 For the first year, from 22 to 29 September 2018 is expected the initiative Waiting for the Festival during which we notify the conference “Villas, palaces and castles in the Tuscia between XV and XVII century: nature, mythology and alchemy” scheduled for September 22 from 9.00 to 17.00 at the Council Chamber in Piazza Umberto I. Opening of the taverns of the 4 districts. In the taverns, open for lunch and dinner, local products and recipes are served: from chickpea and chestnut soup to beef stew with chestnuts, from polenta to pappardelle with wild boar, from gnocchi co i’fferro to grilled specialties, to end with delicious chestnut-based sweets. To find out more, visit the page dedicated to taverns. Saturday 6 October at 9.00 am “Across the footsteps of Pasolini and not only … ..”, a naturalistic walk through art, culture and history organized by the Il Pettirosso association (for reservations +39 3395080077 – +39 3407768970). 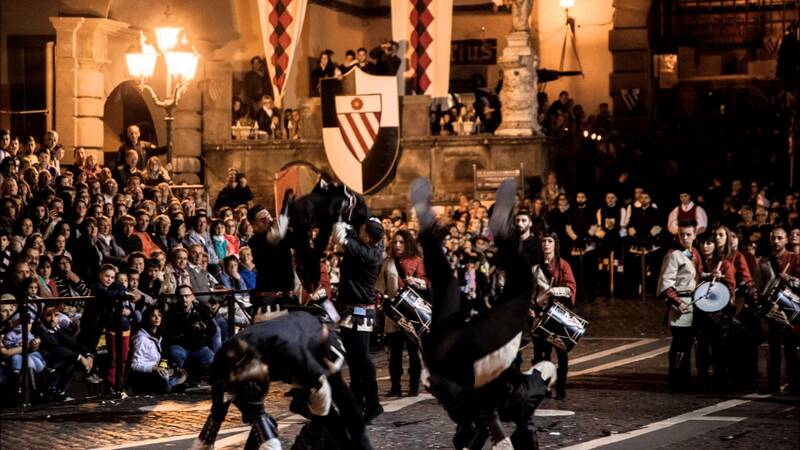 Sunday 6 October in the afternoon from 3.00 pm the Palio where the 4 districts compete in the Joust of the Rings and in the Tournament of the archers at the Campo Giannotti location. At 4.30 pm there will be the Conference from the book “Il Rosso Il Blu e L’Oro”, Chronicle and Costume of the Middle Ages by Fiorenzo Mascagna, organized by the Soriano Terzo Millennio association at the Giardini di Papacqua – Cancello di Ferro. Opening of the taverns of the 4 districts. Friday evening 12 October from 9.15 pm performances of the Historic Group of Spadaccini of the Rocca district. Saturday 13 October afternoon medieval market. In the afternoon at 3.00 pm Popular Games, challenge among the 4 districts at Piazza Vittorio Emanuele II. The evening continues with one of the flagship events, the historical reenactment “Soriano between history and legend”, in which are represented the main historical events experienced by Soriano from 1200 to 1489. Sunday 14 October from 11.30 am to 1.30 pm guided tour of the Palazzo Chigi-Albani organized by the Lazio Region and the Municipality of Soriano nel Cimino. 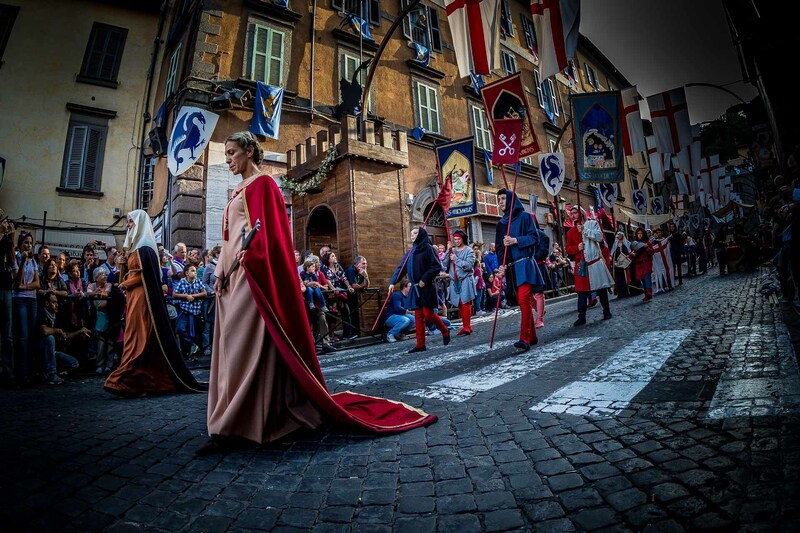 In the afternoon another flagship event: the historical parade ‘Soriano and its districts’, where more than 700 participants in the medieval and Renaissance costumes parade through the streets of the ancient town. Friday 19 October from 8.00 pm Convivium secretum, food and wine route among the flavors of ancient times at the taverns of the 4 districts. Booking required. 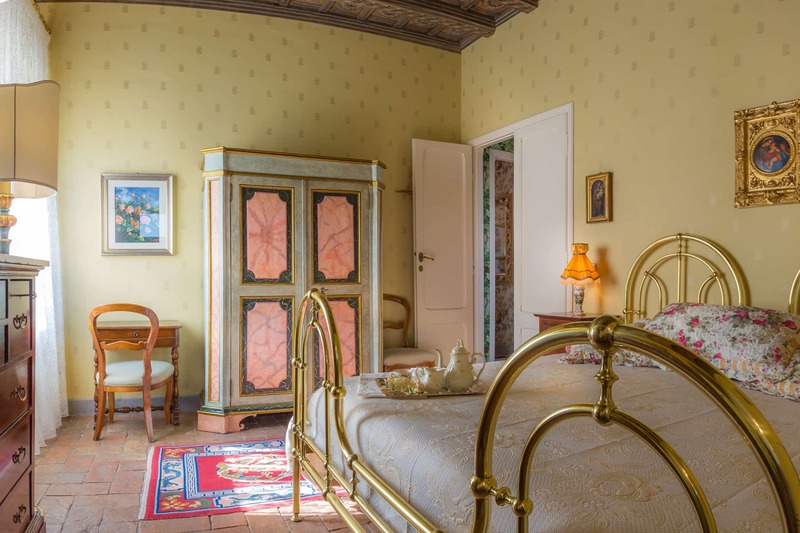 For our guests will be the staff of Casina degli Specchi to take care of the reservation. Saturday 20 and Sunday 21 October Castello dei Sapori, food and wine stands and street food with products from Tuscia, in the medieval castle of Soriano (soon we will insert the program, more information on the website of the cooperative Il Camaleonte). Saturday 20 October we also point out the guided tour “A walk in time. Corviano: from the Etruscans to the Middle Ages” organized by the association Il Pettirosso (for reservations +39 3395080077 – +39 3407768970). Sunday 21 October during afternoon “Soriano Churches and Palaces in the late Renaissance” organized by the Soriano Terzo Millennio association. Speaker: Marco Fanti at the Orsini Castle in Via della Rocca. 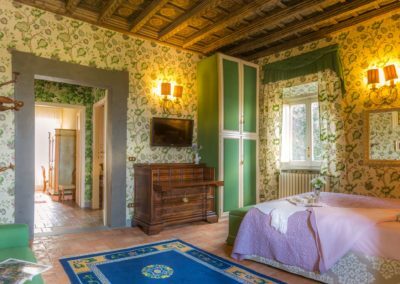 Suite, the largest room in Casina degli Specchi with double bed and sofa corner, large bathroom with shower and the view on the garden. The Suite is located on the second floor of the building and can accommodate from 2 to 4 people. Junior suite, the only room of Casina degli Specchi on the ground floor, with a large shower with massage and chromotherapy. It can accommodate from 2 to 3 people. 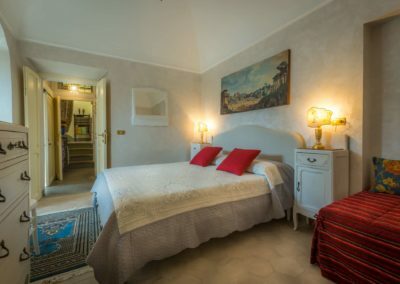 Superior, double room with the view on the garden and on the medieval castle of Soriano nel Cimino. 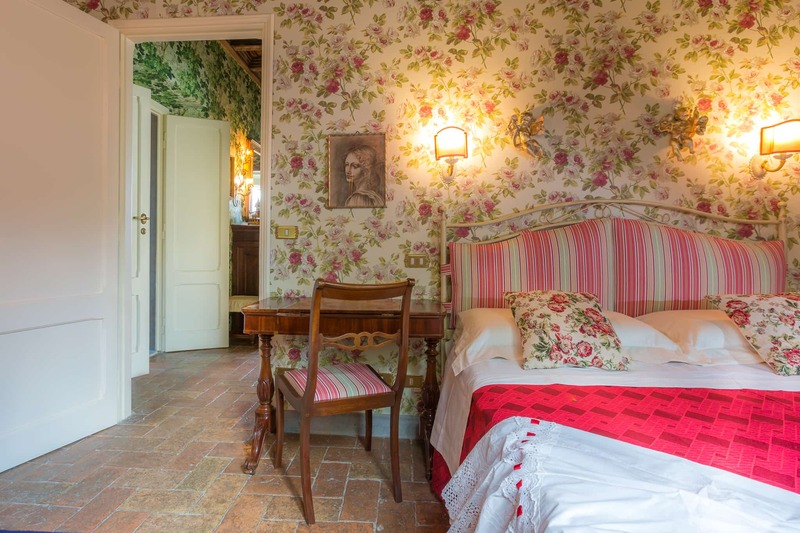 It is located on the second floor of the property and can accommodate 2 people. 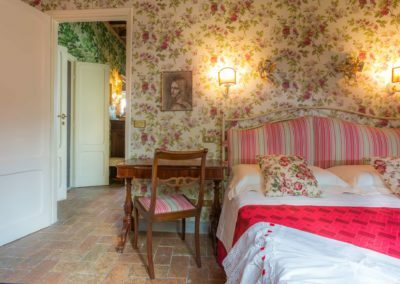 Standard, double room with private external bathroom and the view on the garden. 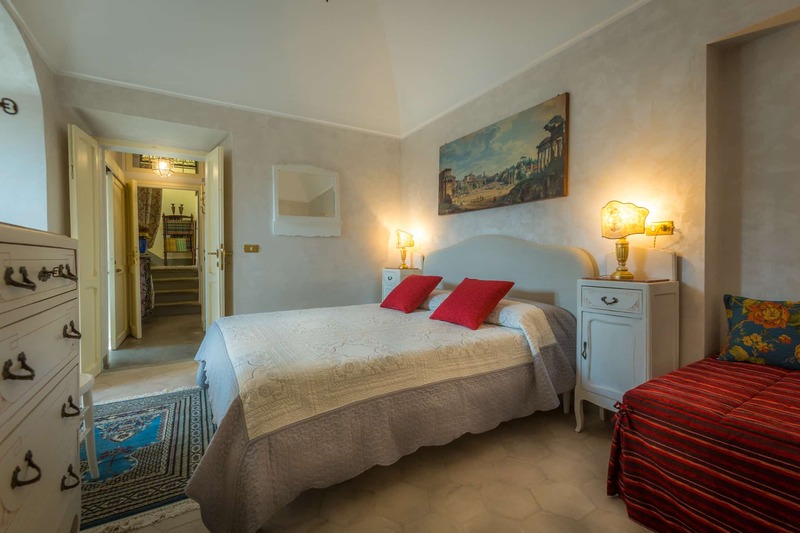 It is located on the second floor of the property and can accommodate 2 people. For more info visit the page with our contacts.